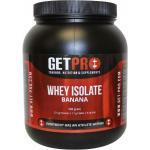 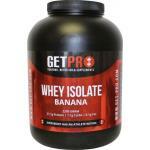 Whey protein iIsolate is one of the most pure Whey that is on the market. 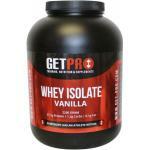 It is very easily absorbed by the body and quickly utilized. 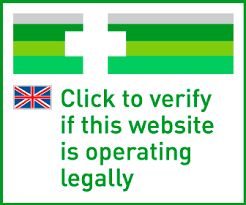 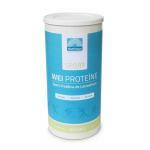 It is often used by sportsmen in endurance sports. 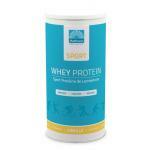 Protein is much needed to support a daily workout. 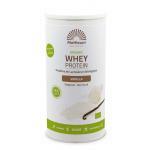 The body uses protein to buld all the bodily tissues like muscles and bones. 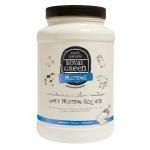 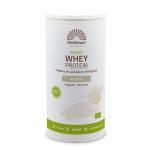 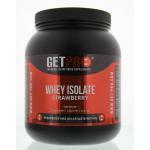 Whey protein Isolate is already a well known name in the world of sports and especially with strength athletes. 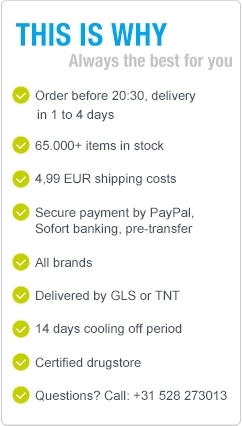 We sell only high quality sport products and even a few brands which product doping-free products, used by professional athletes. 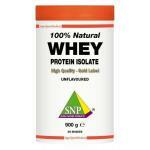 We also have many other forms of protein, like vegetable protein and protein shakes with great tastes! 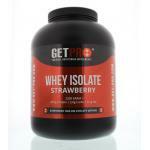 Also keep in mind that we are specialized in nutritional supplements and have everything you need for a great workout!